Brief Description of service South Asia Pakistan Terminal (SAPT) is a newly built terminal owned by Hutchinson Port Holding Limited (HPH) and it has planned to equiped with 16 QCs and 53 Hybrid RTGs. 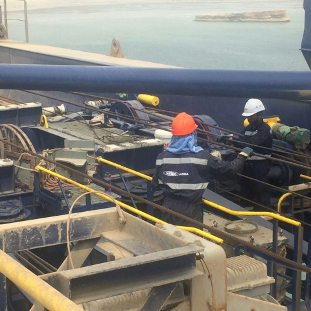 · Removing sea fasteners and offloading of all the cranes. · Make the 11kV electrical connection for the QCs. 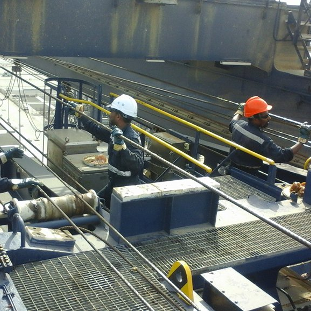 · Re-fixing the RTGs to the required orientation using mobile cranes. 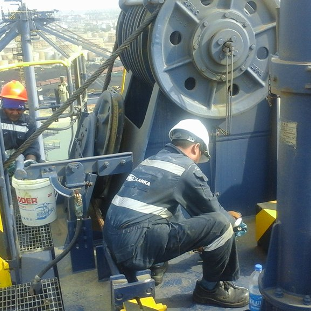 · Complete all the pending requirements of the equipment.